We should keep the old logo, because it is an established brand. Ugly or not. I love the Christmas banner but noticed today that the logo is kind of plain so I whipped this up. Last edited by Lucky Day; December 13th, 2018 at 21:20. I love the Christmas banner but noticed today that the logo is kind of plane so I whipped this up. Nice, but maybe put the text a little bit higher, it blends into the snow this way, making it hard to see. Because Christmas is better then Halloween. Wait that probably sounds smug and elitist. Let me double check my white privileges again. Because there's one day of All Hallow's Eve but Twelve Days of Christmas. 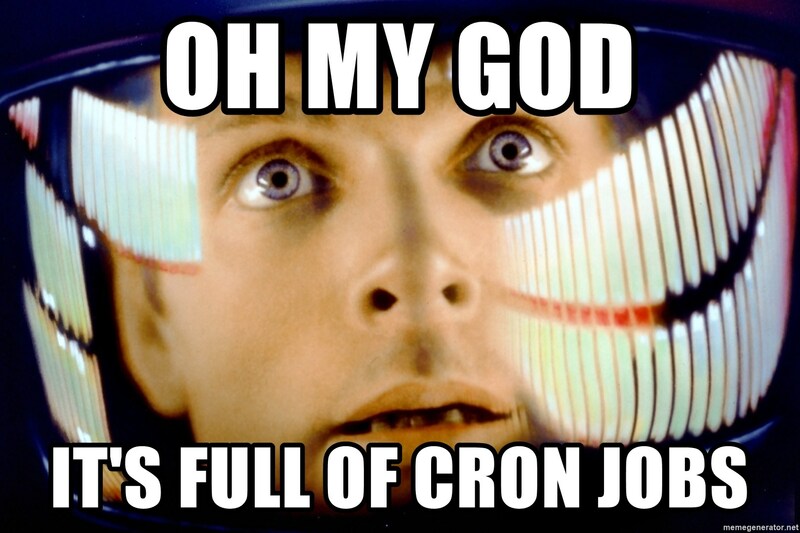 Because on this server, cron says so. You mean, "Defender of the Crone"? 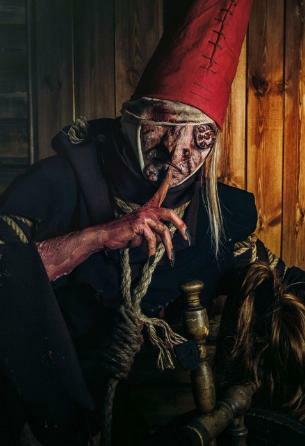 Crone? Since two died, I guess defender of the last one. Speaking of the logo - can we change it to a giant mushroom on joxer's (stated) birthday? I don't think I've shared that info on my profile. Checked and yes, I left it empty.